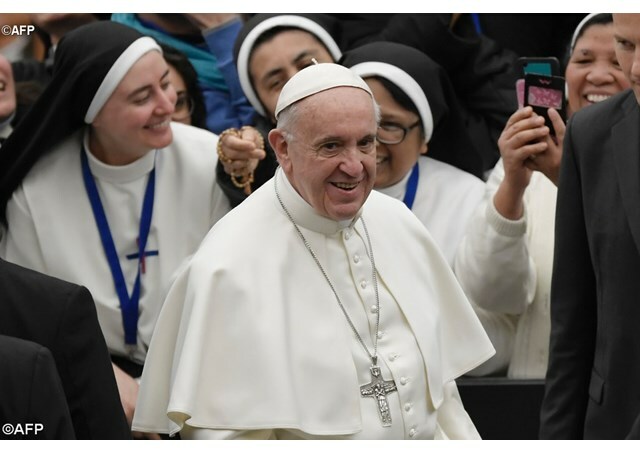 Among the new Venerables are 3 priests and 5 nuns: an Indian, a Spanish, a Portuguese, a Canadian and 4 Italians Pope Francis on Saturday cleared the way for 8 Servants of God, including and Indian, taking them a step closer to sainthood. On April 14, the Holy Father Francis received Cardinal Angelo Amato, the Prefect of the Congregation for the Causes of Saints and authorized the promulgation of the decrees recognizing the heroic virtues of 8 Servants of God who will now have the title Venerable Servant of God or simply Venerable Among them is Father Varghese Payapilly, an Indian diocesan priest, founder of the Congregation of the Sisters of the Destitute. He was born into a rich family in Konthuruthy (India) on August 8, 1876 and died of typhoid in Ernakulam on October 5, 1929.